I dropped my high school Algebra 2 class, because I knew I was going to fail, I just didn’t get it. Beowulf wasn’t a literary work I found particularly appealing in high school. I don’t have a college degree. 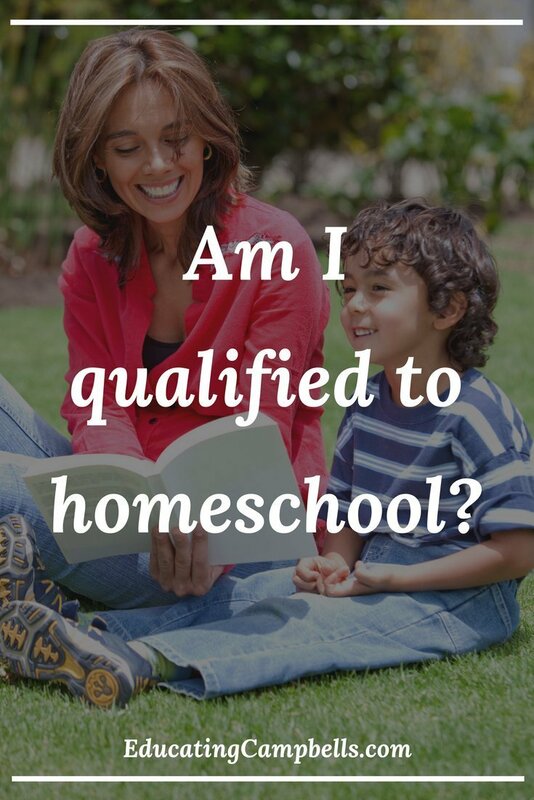 Am I qualified to homeschool my child? I wrestled with the idea of being qualified to teach my kids at home. I didn’t think I was smart enough. Thinking that I had to know everything there was to know about a subject before I could teach it to my children was my first mistake. Not even certified teachers know everything about a subject before they begin teaching it in public school. That’s what teacher’s manuals are for. How do you know how to teach? I don’t know anything about teaching methods and techniques? 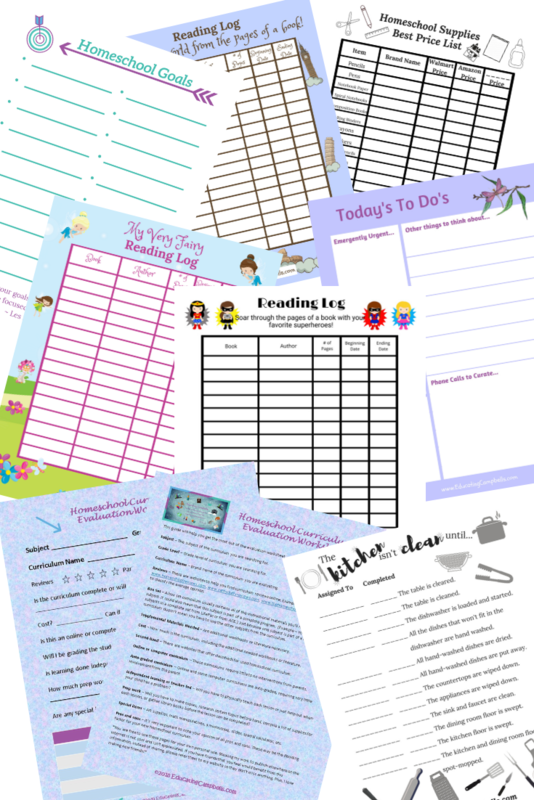 Those are just some of the dilemmas that parents face when they consider homeschooling. If you really want to know if you are qualified to teach your child at home, ask yourself these questions. Who else has better knowledge of my child than me? You know your child better than anyone else in this world. There are some wonderful teachers in public schools, but they only see your child in a school setting, most of the time. They don’t have a personal interest in your child. You know what excites your child, and what bores him or her to tears. Knowing this about your child puts you in an excellent position as a homeschooling parent. Do I have access to outside resources? We live in an age of information. If we don’t know the answers, it’s not that hard to find them on the Internet. Search for videos online to teach you what you need to know. Can’t find it on the internet? Seek out resources with your child to learn the information. Take a trip to the library and check out books or DVDs, or look for a local tutor. Most colleges and universities have websites containing various information on a multitude of subjects. There are even Ivy League colleges and universities with free classes online. And they’re just a Google search away. 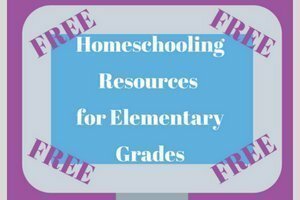 Other homeschoolers are another great resource. Seek them out to find out how they taught the subject you’re conflicted about. They may be the solution. A chemistry lesson taught from someone that has a passion for chemistry would be so much more interesting than one taught only from a textbook. Before you discredit yourself as a good homeschool teacher, make sure you aren’t underestimating your abilities to find the knowledge you want your child to possess. What qualifications do I need to homeschool my child? Legal homeschooling qualifications vary by state. Some states require the parent to have a high school diploma or GED, some states qualify parents simply because they are the parent of the child. 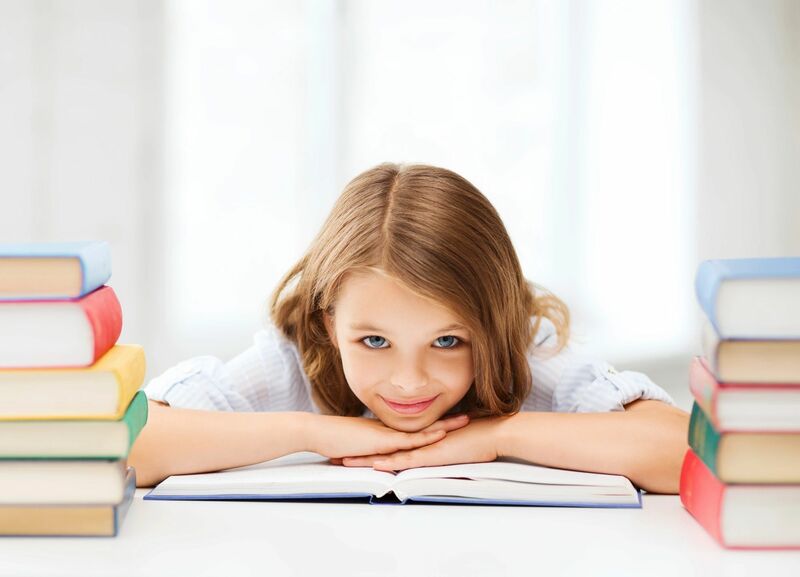 To find out more information by state about homeschooling qualifications and requirements for homeschooling your child visit the Homeschooling in Your State page of the Homeschool Legal Defense Association’s or HSLDA website. 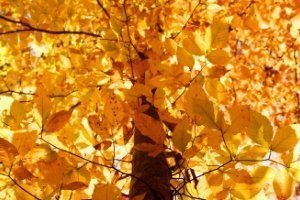 If you are in Tennessee, you can read more information to help you get started in this post, How to Homeschool in Tennessee. HSLDA has some interesting information on their Getting Started page.